Located in historic Grant Park near downtown, Zoo Atlanta features nearly 40 acres of greenery and forests providing natural habitats for more than 1,000 animals from over 200 species. While it is home to the largest group of gorillas in the country, the Zoo also features lions, elephants and the largest zoological collection of orangutans in North America. 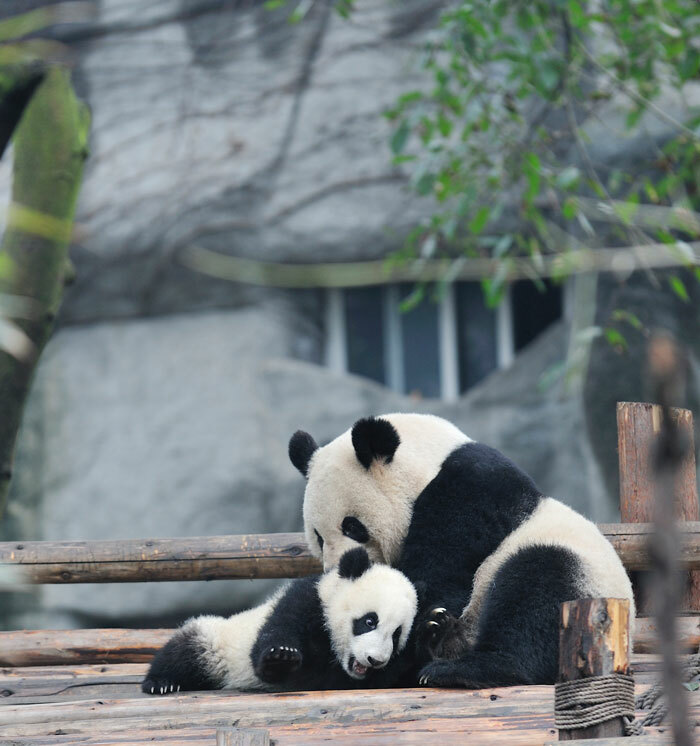 Zoo Atlanta is also one of the few zoos in the United States to house the beautiful giant pandas. Plan a visit to the Zoo and enjoy fun family activities like mystery hunts, overnight stays, and animal encounters. Zoo Atlanta features nearly 40 acres of green space and forests providing homes for more than 1,000 animals from over 200 species. To tour the entire zoo, and its amazing exhibits, typically takes between two and three hours. is their food at the zoo? Yes. The Zoo offers several restaurants where you can enjoy casual foods abd snacks, like The Wild Planet Café, Flamingo Joe's and the Grill Shack. You'll find everything from sandwiches and burgers to chicken tenders, hot dogs, pizza, salads and ice cream. There are also picnic areas and tables in the KIDZone and Grand Patio areas, where you can bring your own food. Glass containers, straws and alcohol are not allowed on Zoo grounds.